March 9-11, 2018, the much-loved SIP! McMinnville Wine & Food Classic will celebrate its 25th anniversary event. 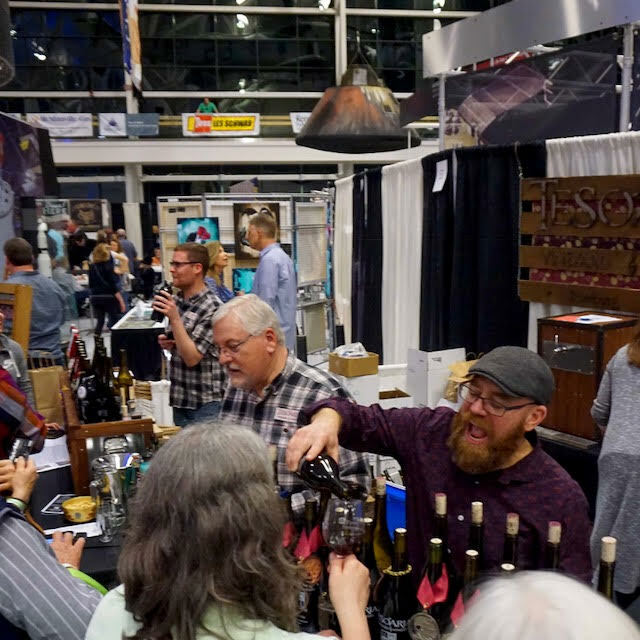 This fundraising festival draws thousands of attendees from all over the country while supporting the small independent producers (SIP) of Oregon wine, beer, liquor, food and art. 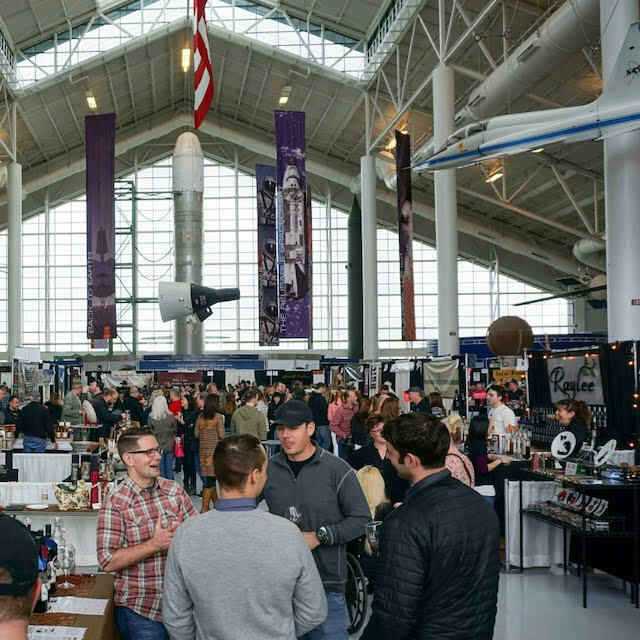 Taking place inside the highly respected Evergreen Aviation & Space Museum, approximately 170 vendors will be interspersed with the Titan II Missile, the SR-71 Blackbird and many other artifacts of the space age; such as, jets, missiles and displays from outer space missions. With the owners and artisans on hand to showcase and share their craft, this three day event of tasting and toasting is a personal and convenient way to discover and celebrate Oregon’s outstanding bounty. “Everything about the event is centered upon having fun, and the venue is what really sets SIP apart,” says this year’s event co-chair Jon Johnson. 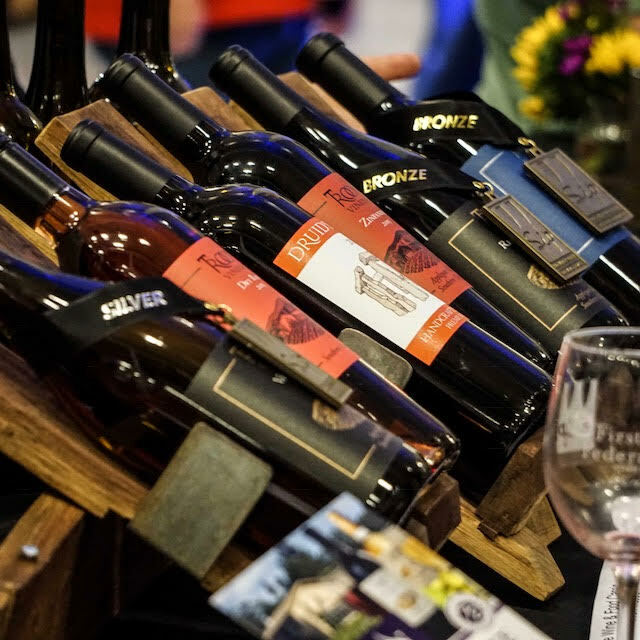 More than 25 food vendors, 18 artisans, 6 distilleries, and 70 wineries from all over Oregon plan to participate in this year’s Silver Anniversary event. Guests can enjoy their beverages with fresh oysters, crab and shrimp melts, barbecue, German grilled specialties, authentic tamales, and more. Local craftsmen will display jewelry, art and furniture – and there will be live performances by local musicians all three days. Special $15 Early Bird tickets are available until 1/31/2018: click here. General Admission 1-Day Tickets are $20/person; Designated Driver and Senior Day Tickets are $17/person; kids 9 and under are free. Weekend Passes are also available for $36. Attendees can purchase à la carte tastings from food and wine vendors to consume onsite and take home bottles and cases of wine with streamlined collection (orders are made available for pick-up at a valet counter) and transport systems (assistance on transportation to vehicle). Hours: Friday, March 9, 3-9pm; Saturday, March 10, 11am-8pm; Sunday, March 11, 12pm-5pm. VIP Parking is available on-site for $7/car. Free parking options also available. Shuttle service operates from the Chemeketa College Parking lot. The trolley will run in front of Hotel Oregon on 3rd Street (3rd & Evans). Shuttle service begins 30 minutes prior to daily opening times at hotels in town. 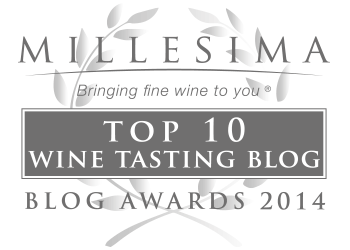 The 25th Anniversary Wine Competition was held at St. James Church, in McMinnville, OR with Barking Frog’s 2013 Sangiovese winning the Best of Show out of 118 wines that were submitted from 35 Wineries. The panel of judges awarded a total of 58 medals – 10 Gold Medals, 18 Silver Medals, and 30 Bronze Medals.